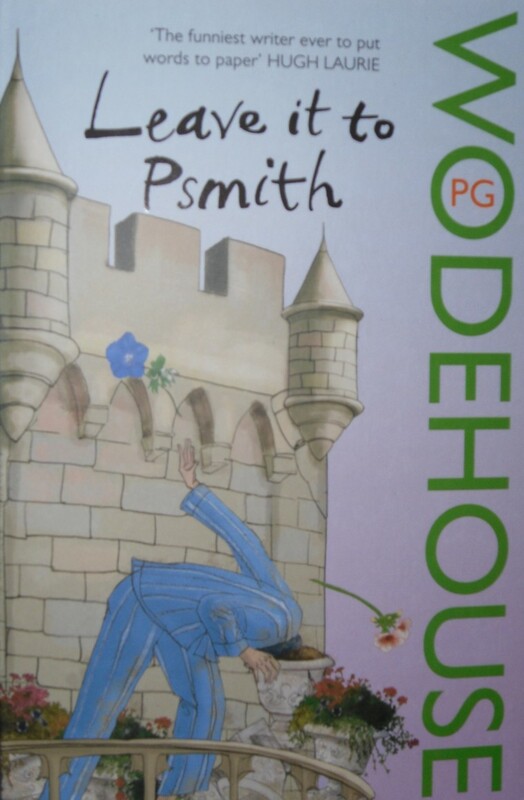 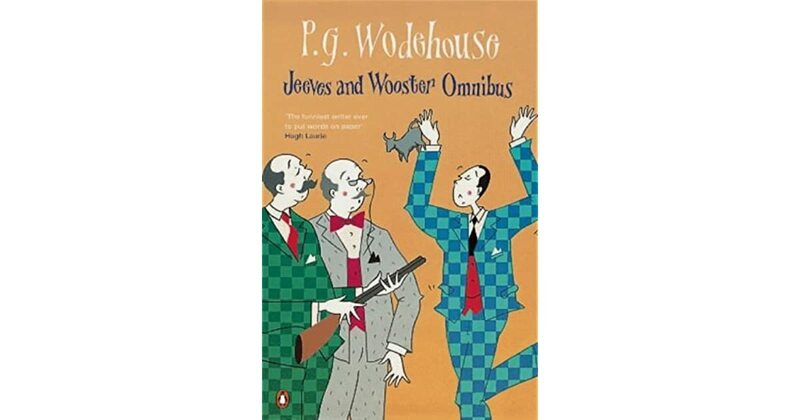 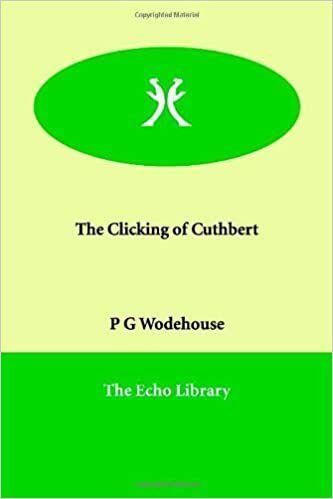 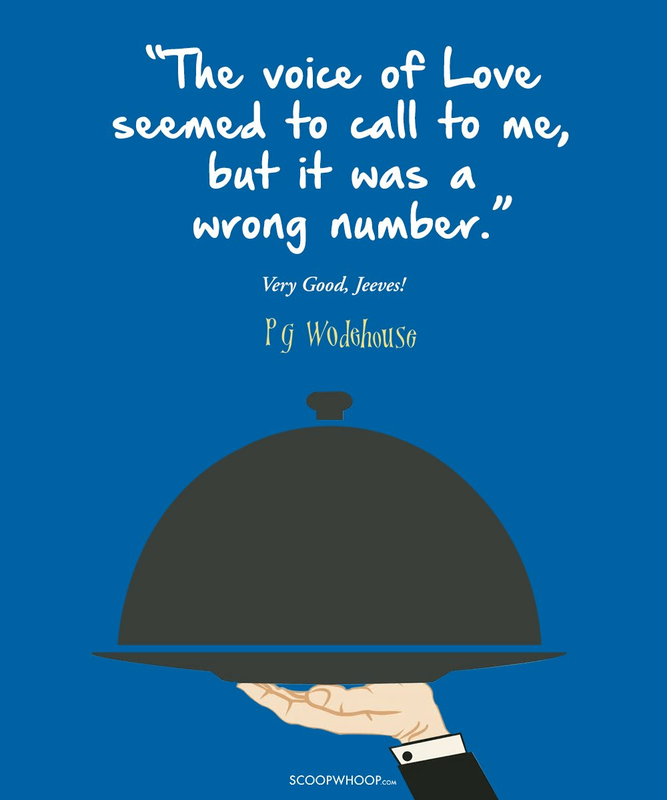 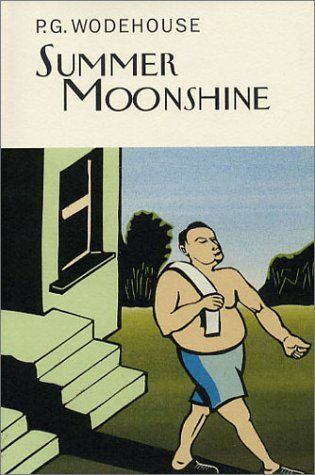 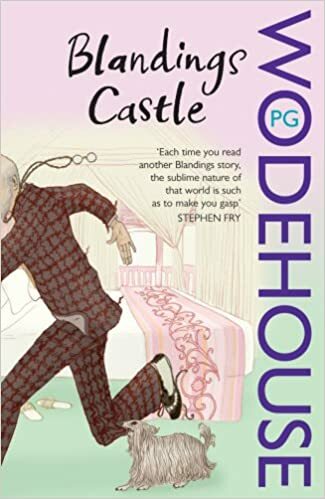 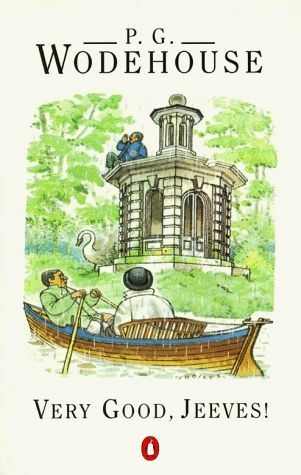 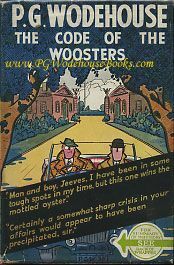 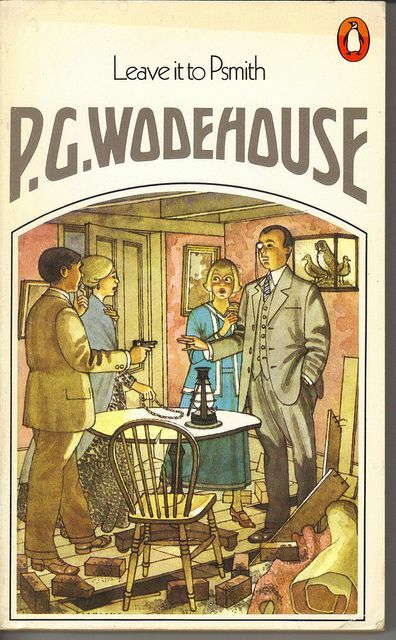 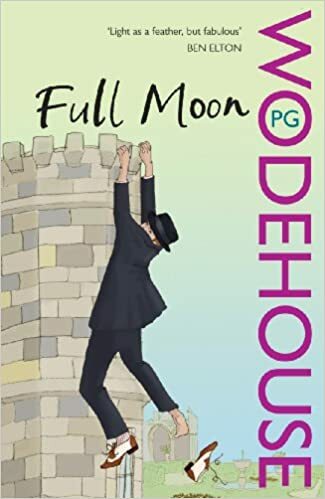 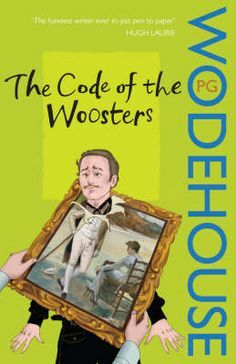 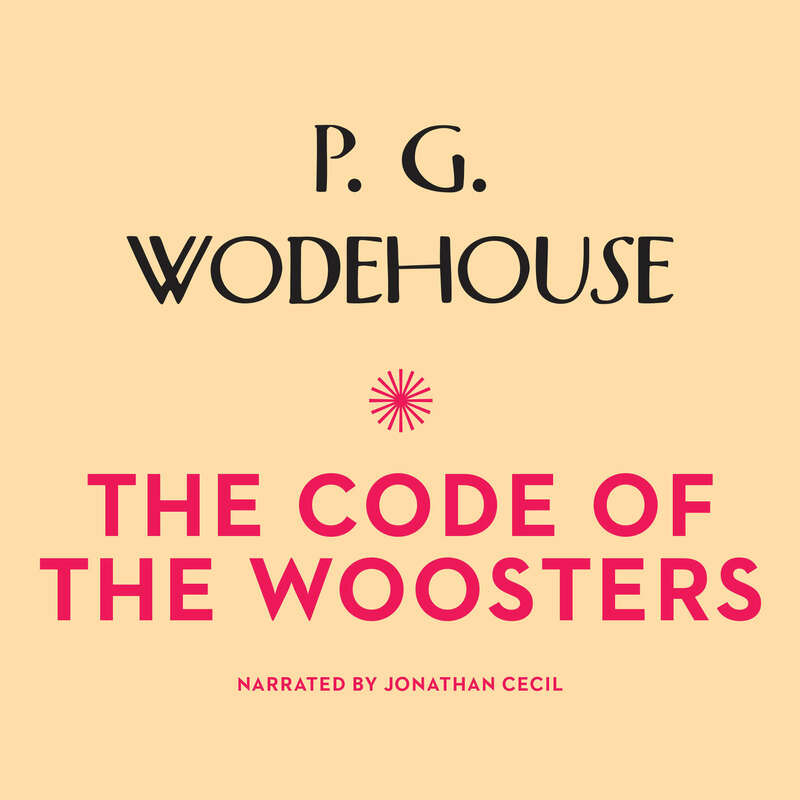 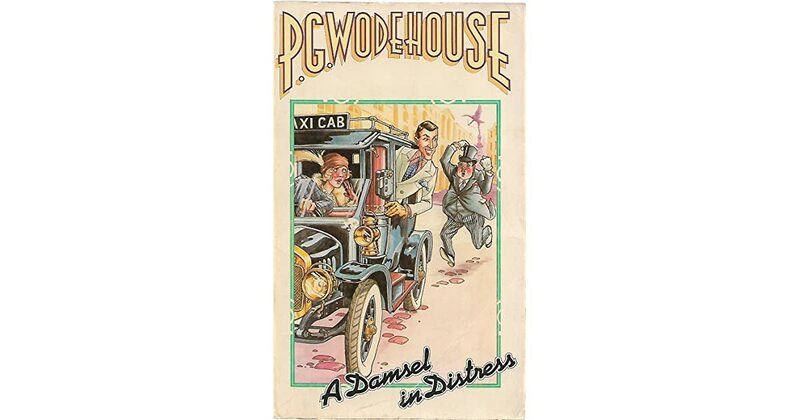 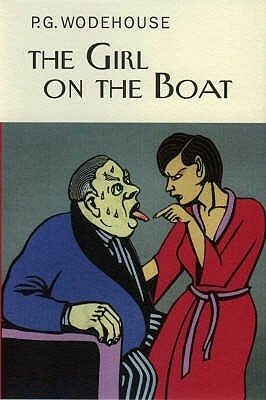 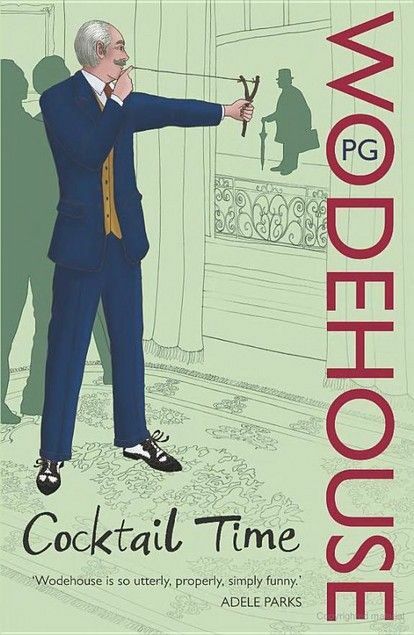 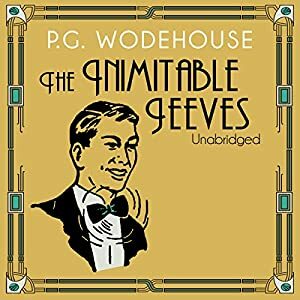 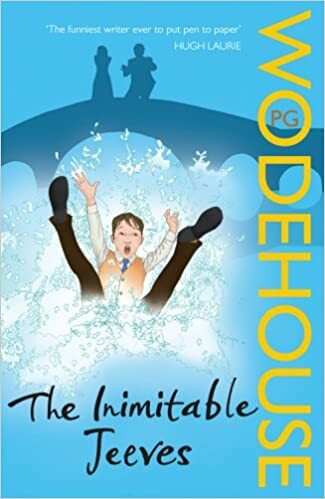 The Code of the Woosters by PG Wodehouse - one of the best authors ever. 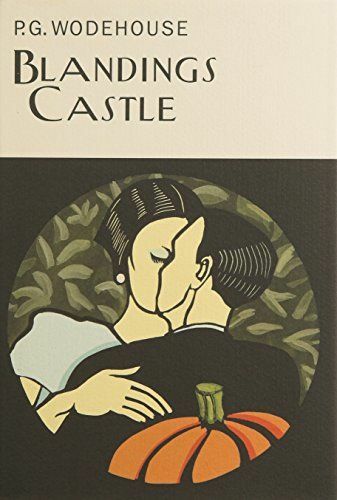 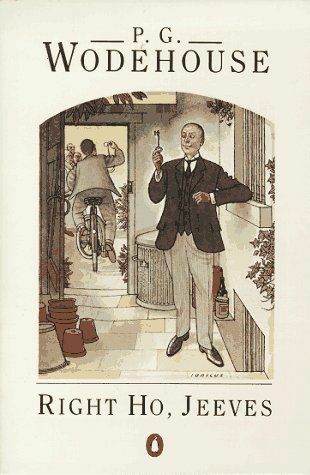 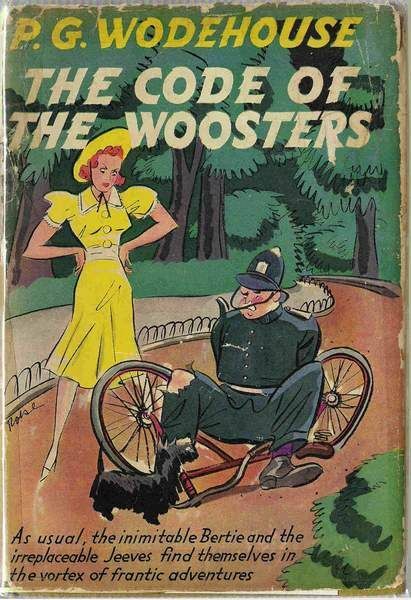 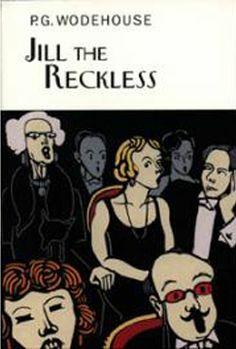 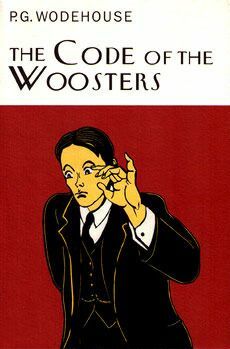 The Code of the Woosters (1938) by P. G. Wodehouse, first edition book cover. 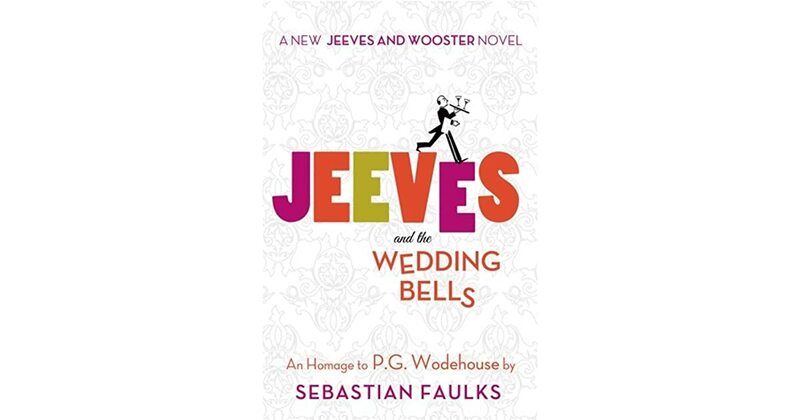 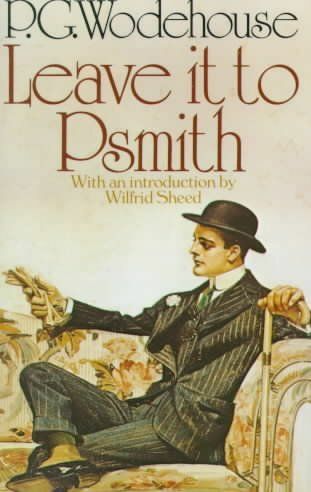 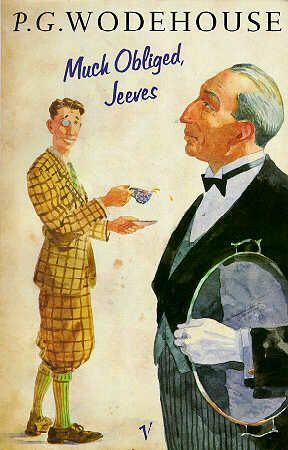 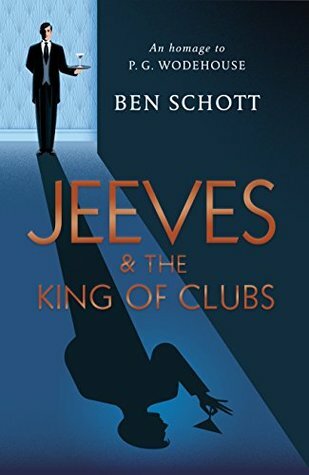 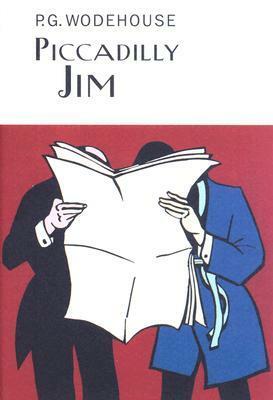 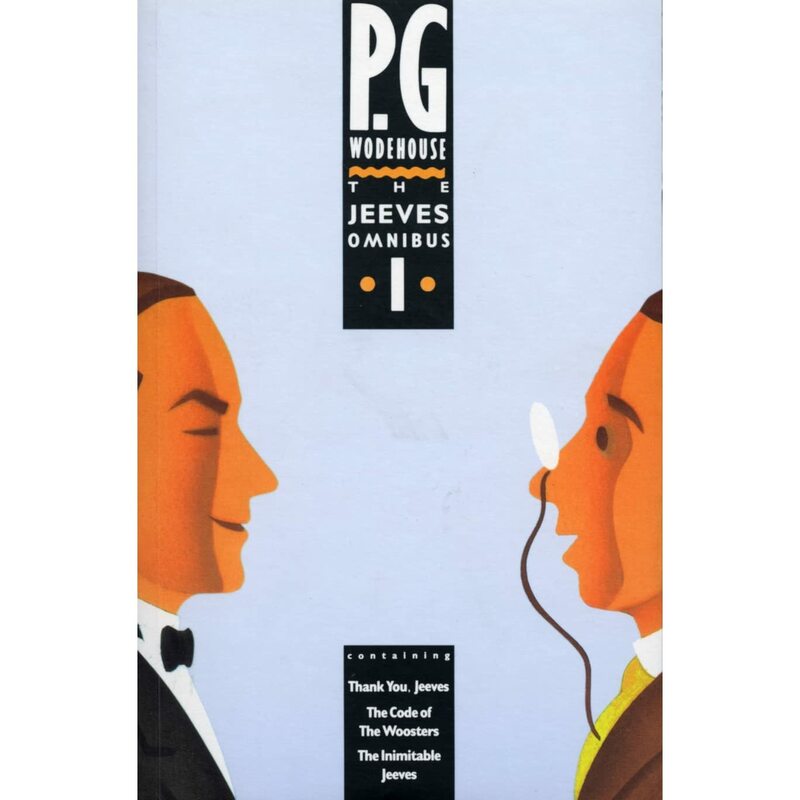 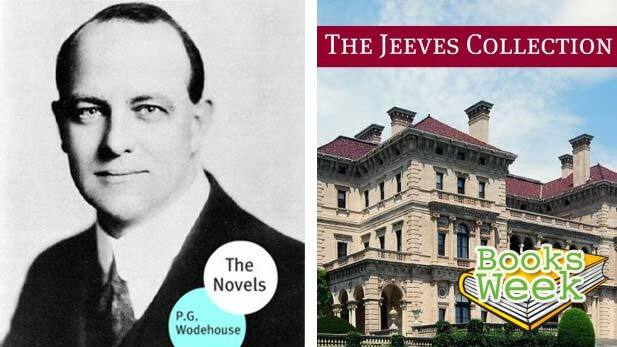 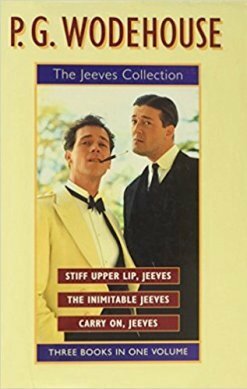 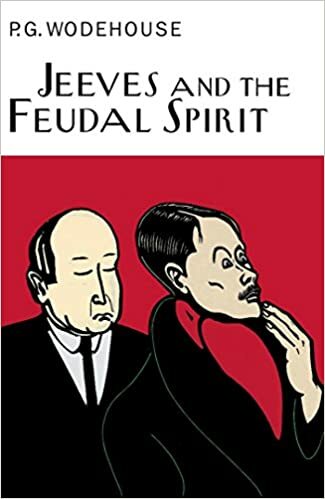 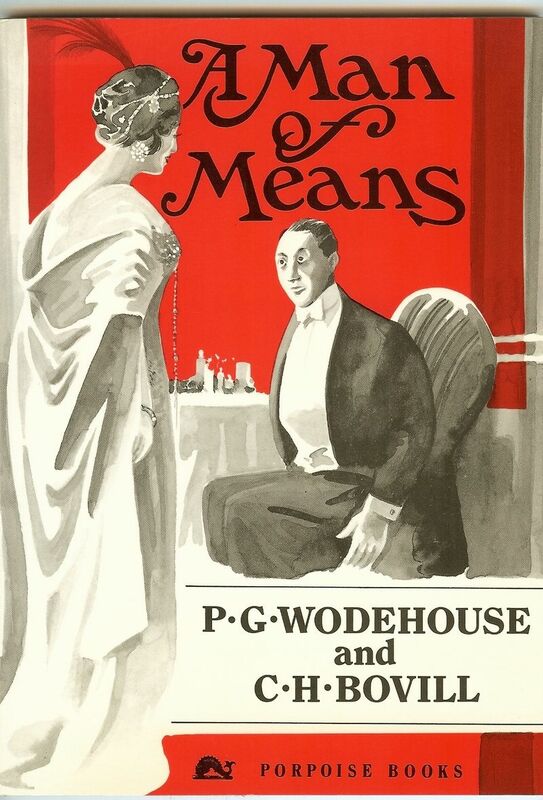 "Much Obliged, Jeeves", by P.G. 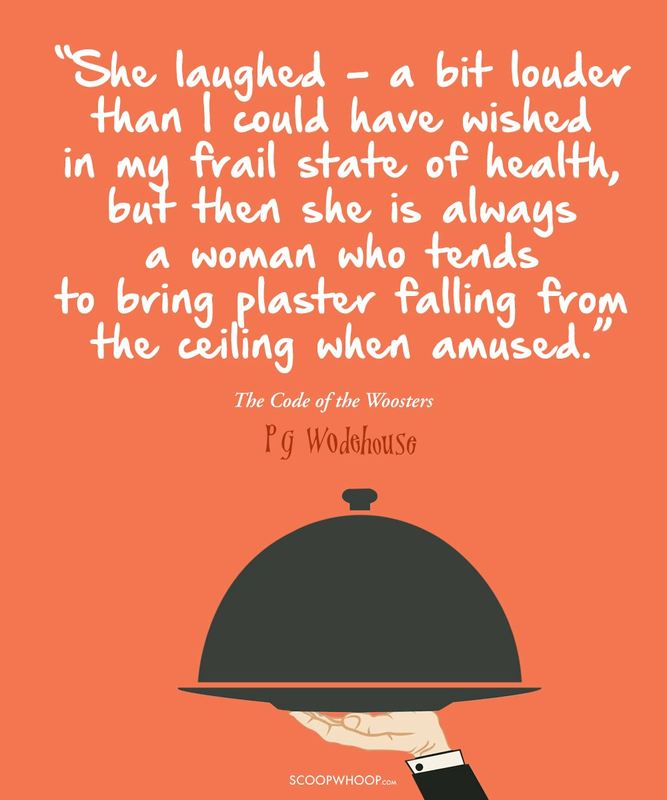 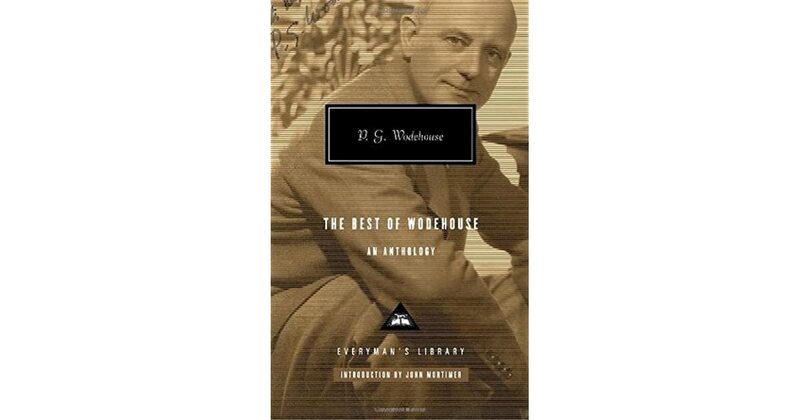 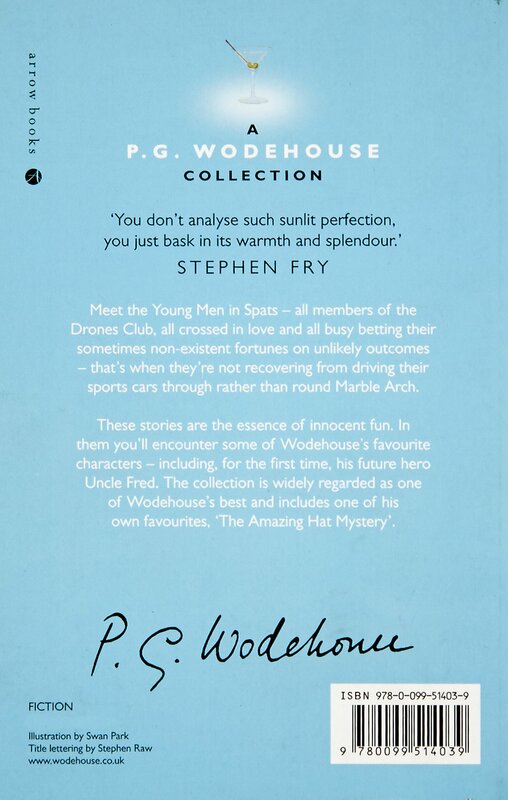 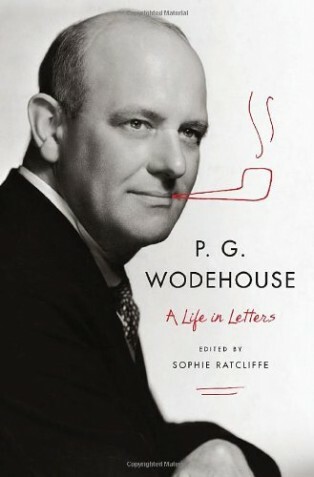 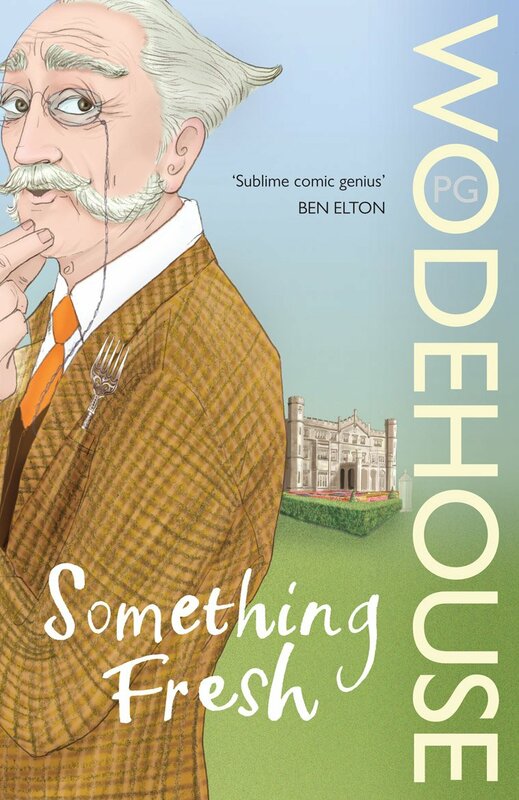 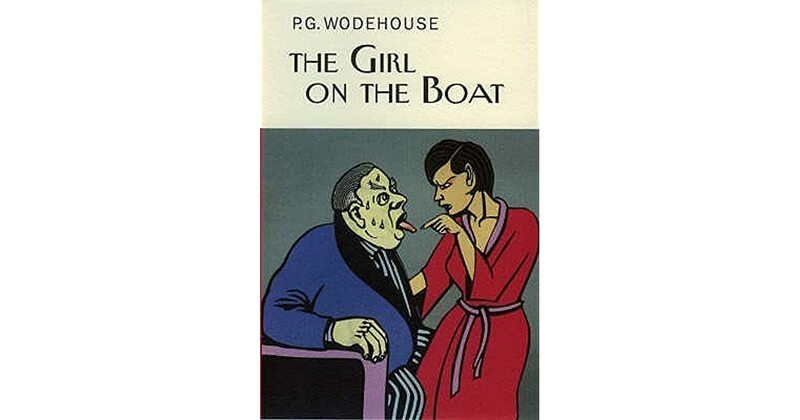 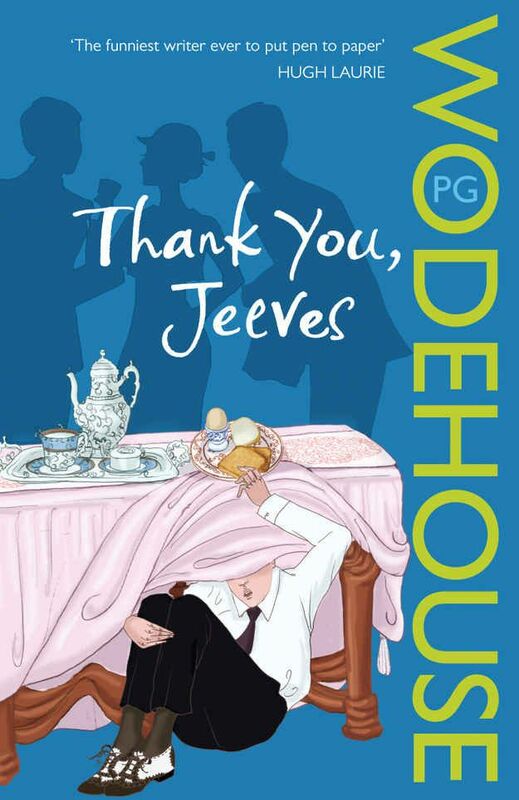 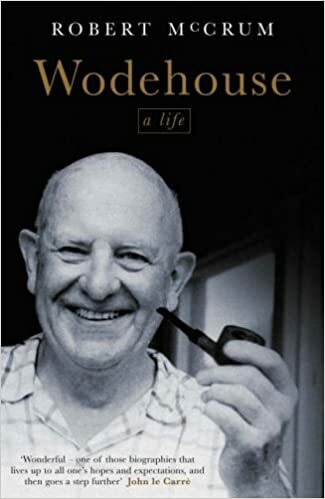 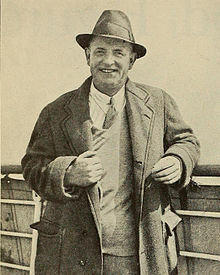 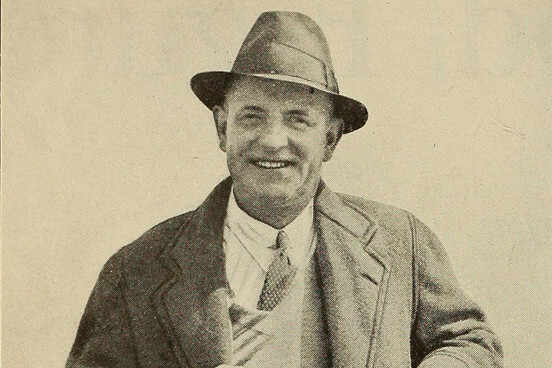 Wodehouse. " 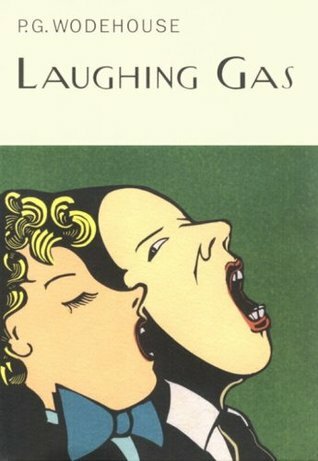 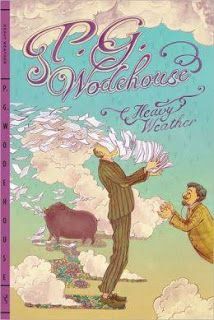 Mindless Satire: A Few Light Moments From `Heavy Weather' By PG Wod. 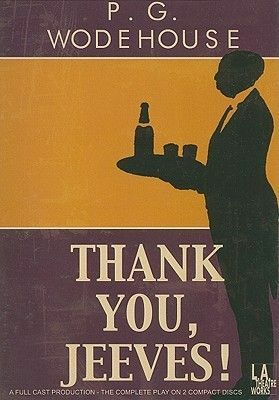 This, in my opinion, is a mistake. 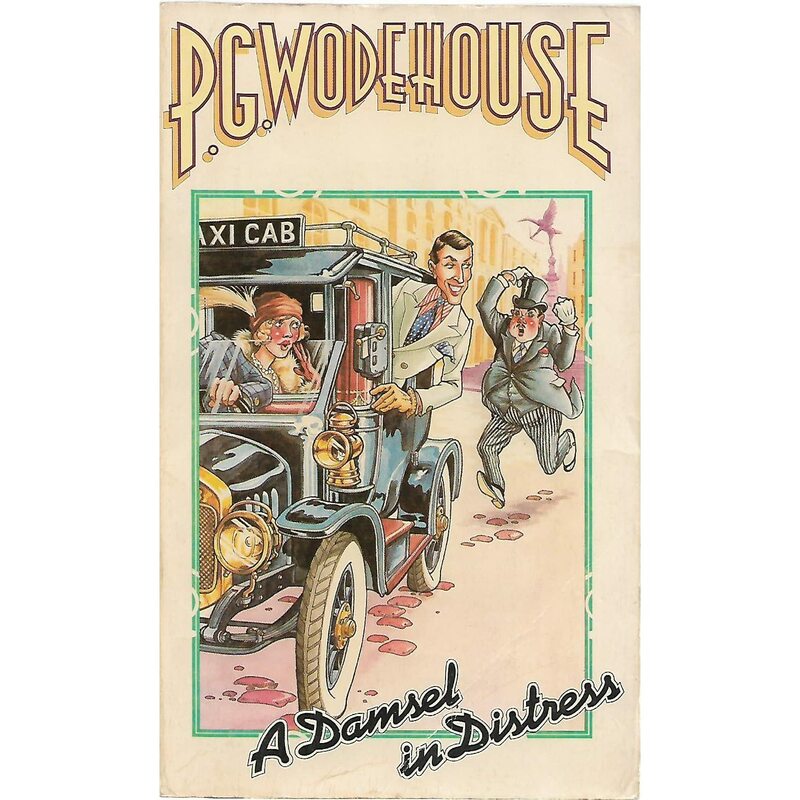 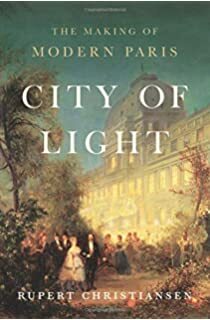 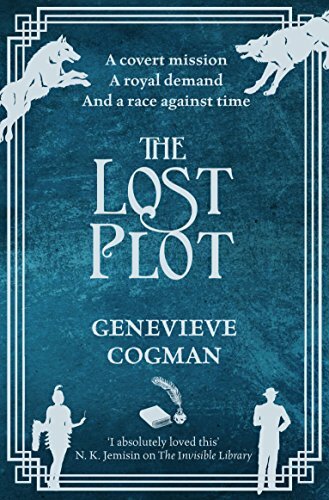 PGW wrote several excellent stand-alone stories and this one is my absolute favourite. 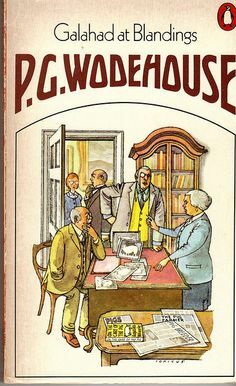 But few people would prefer if the book has one whole story. 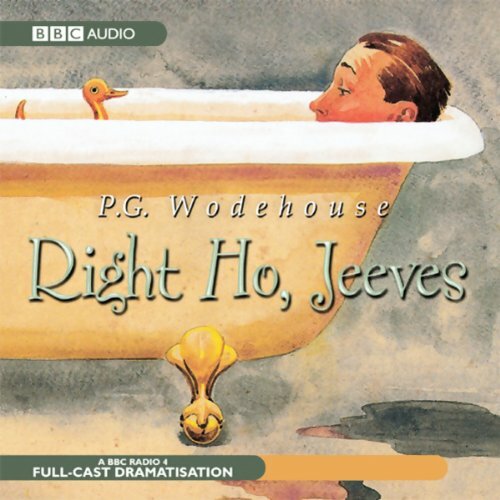 If that's the case I would suggest you start of with Right ho, Jeeves!! 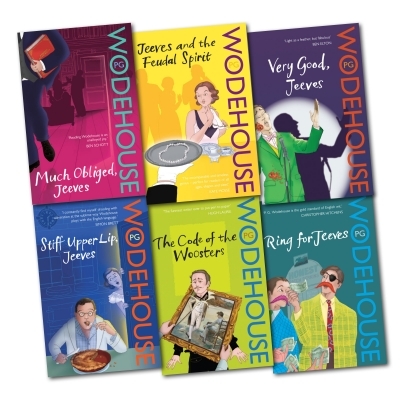 We have put together some of his quotes from his books which will leave you chuckling. 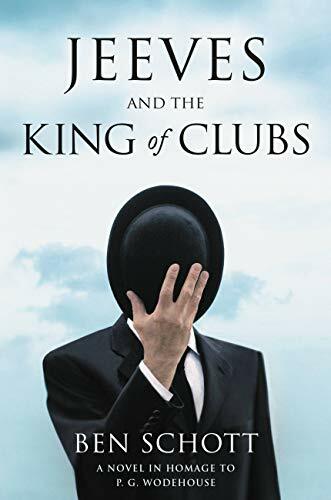 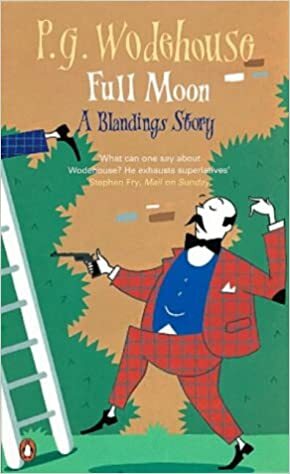 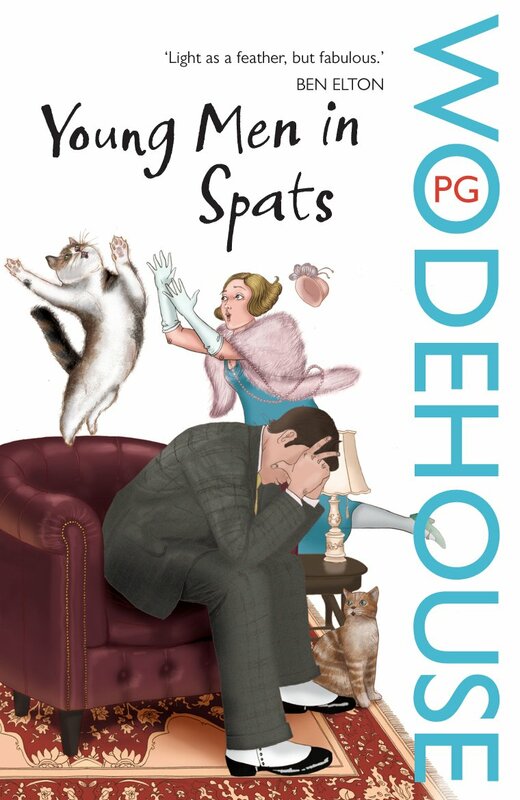 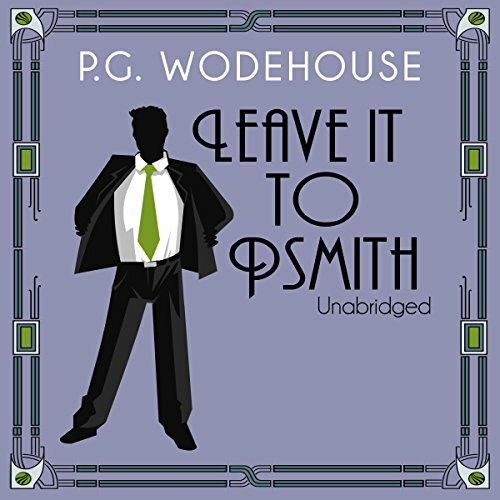 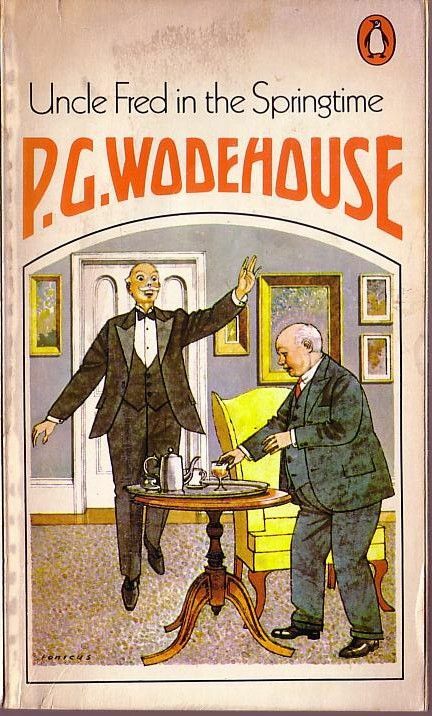 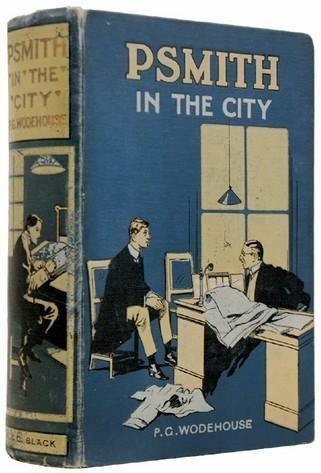 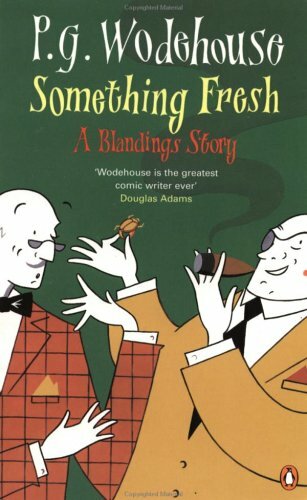 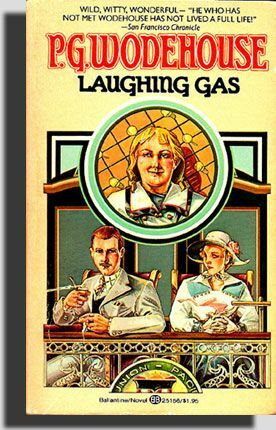 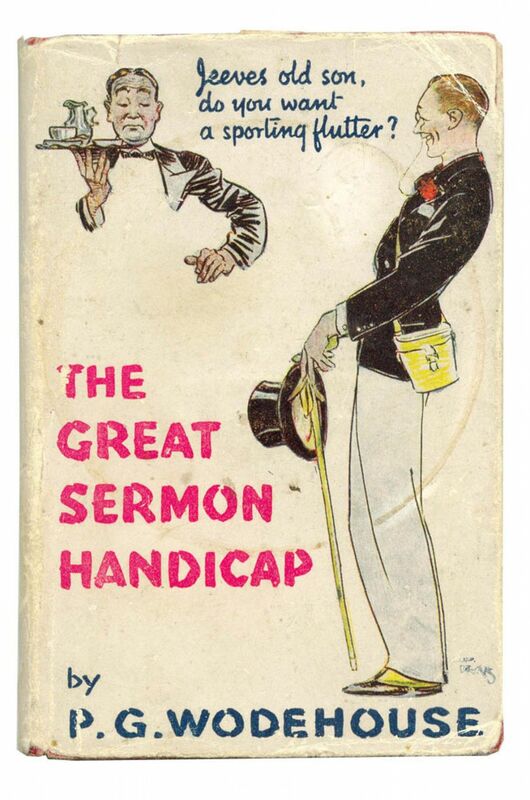 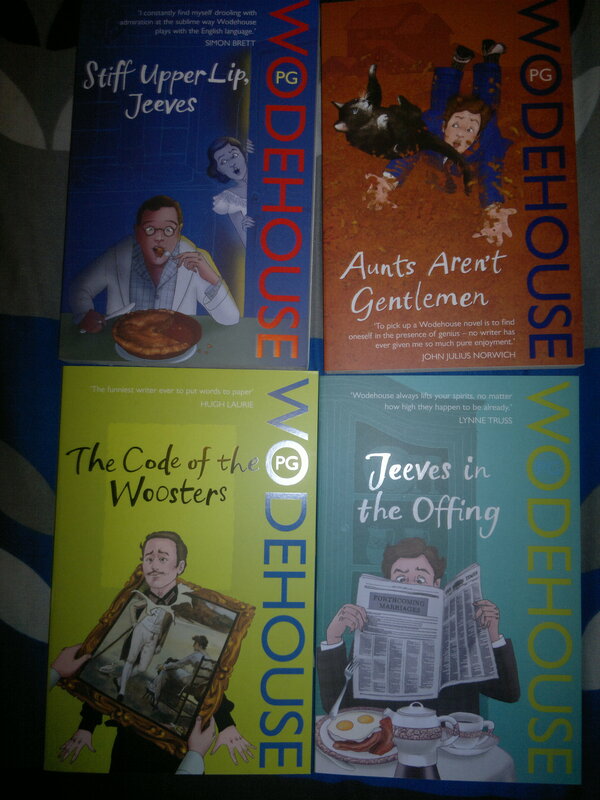 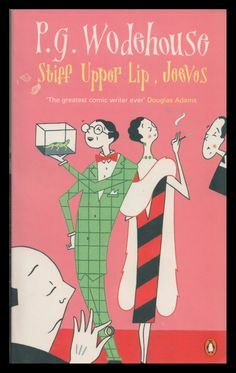 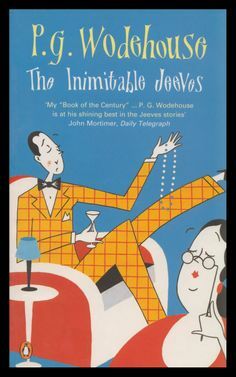 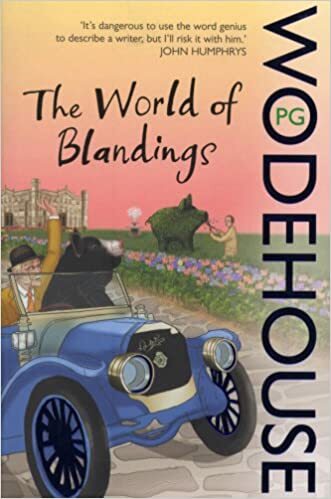 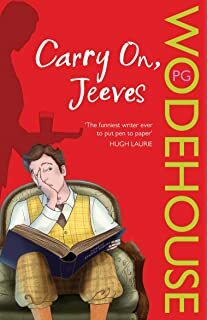 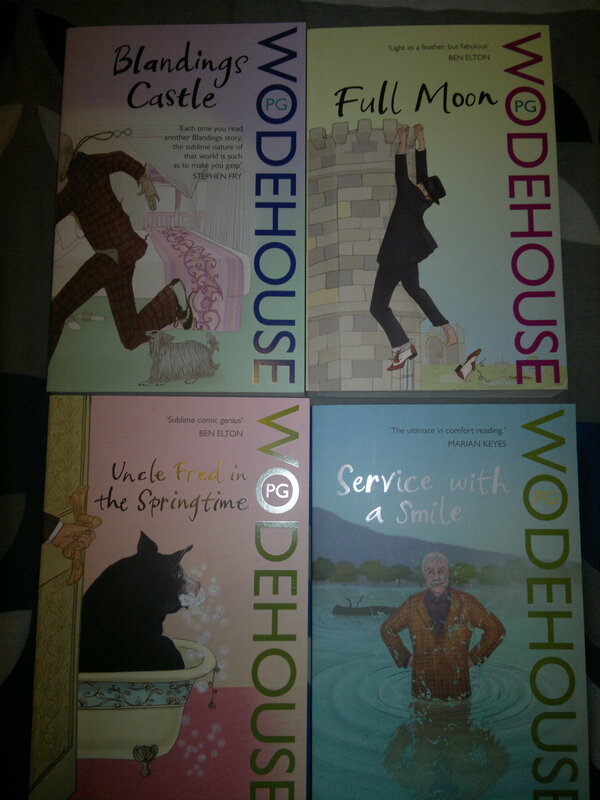 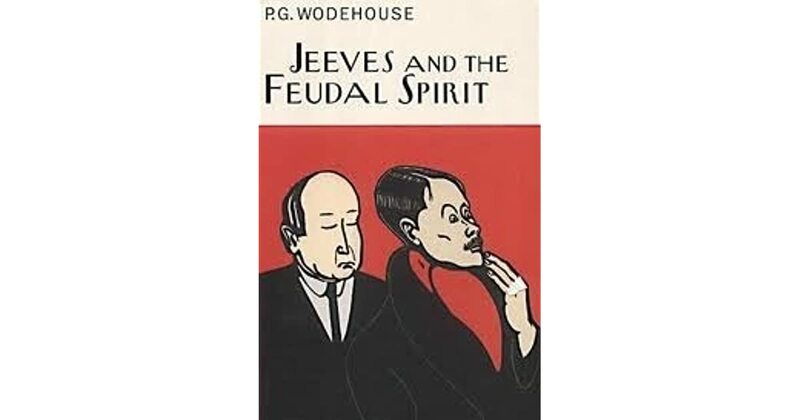 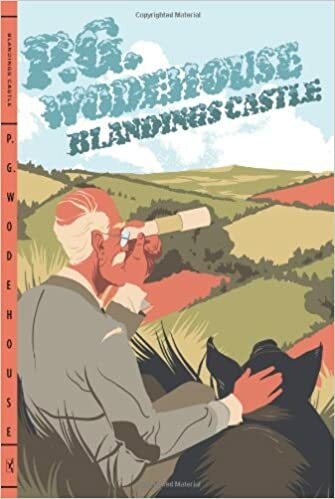 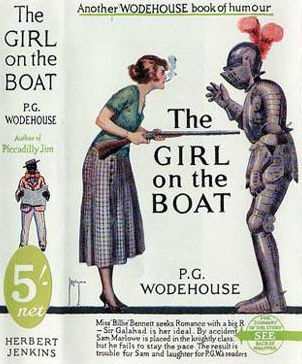 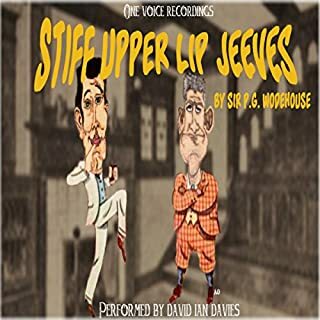 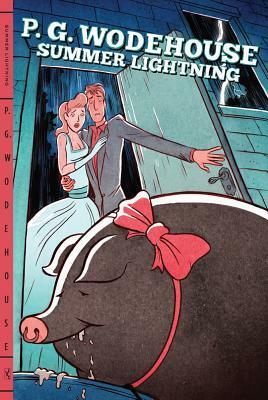 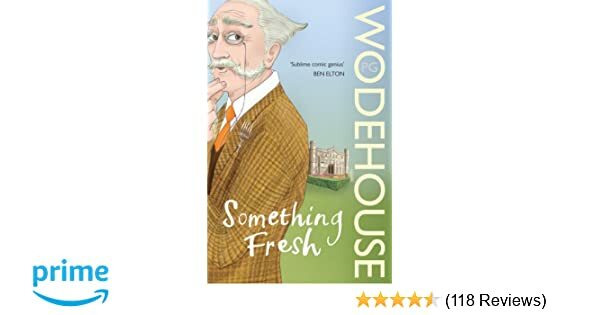 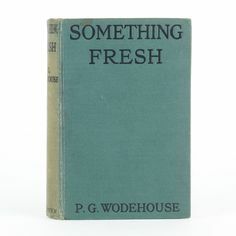 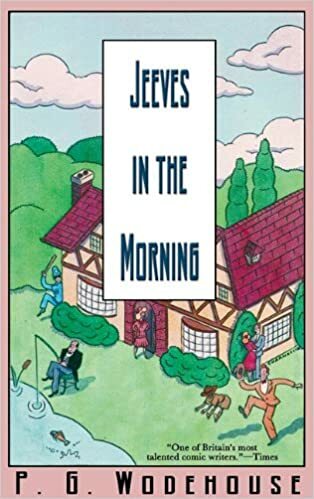 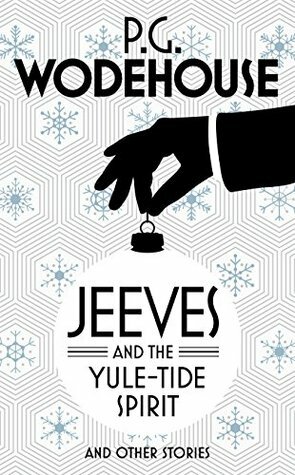 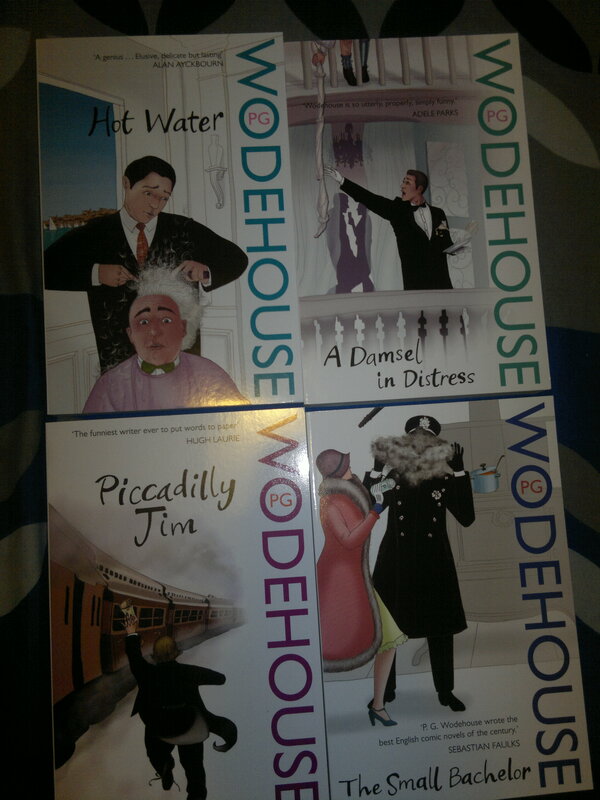 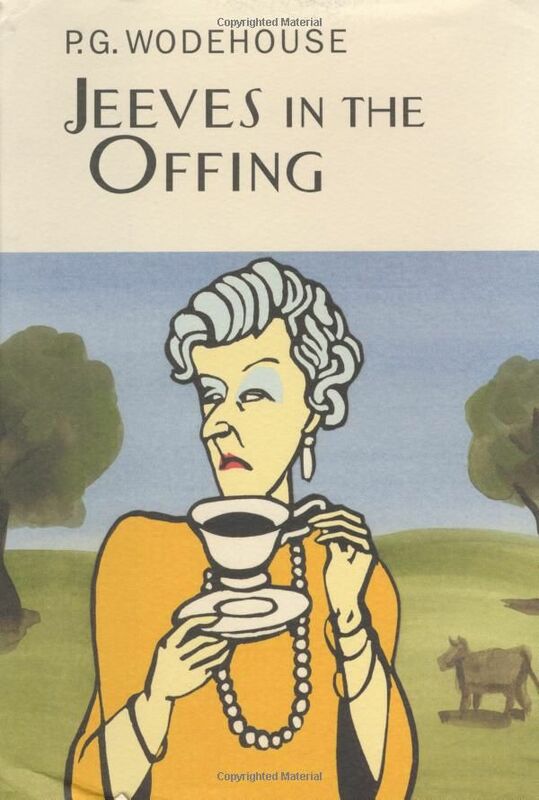 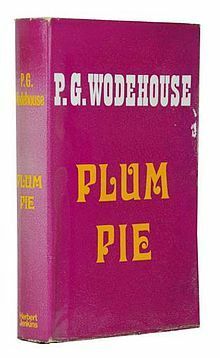 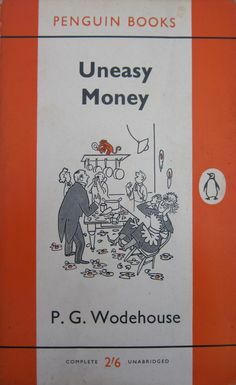 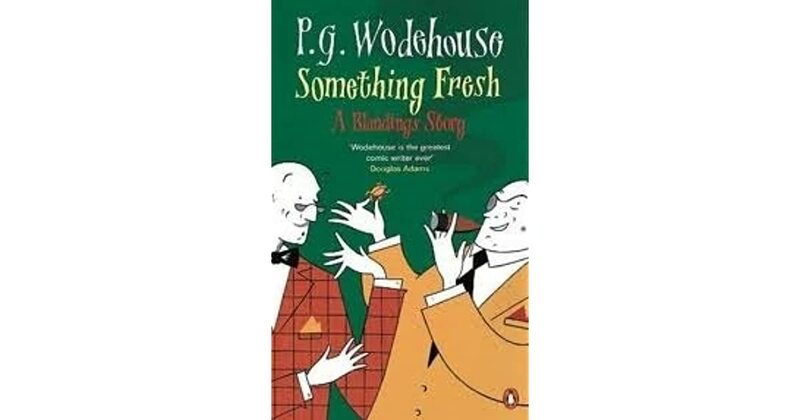 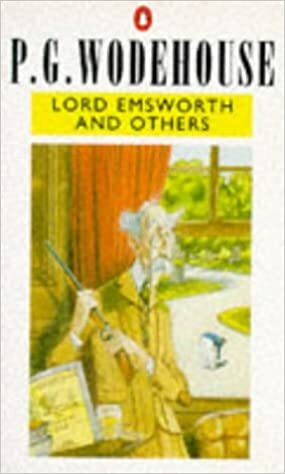 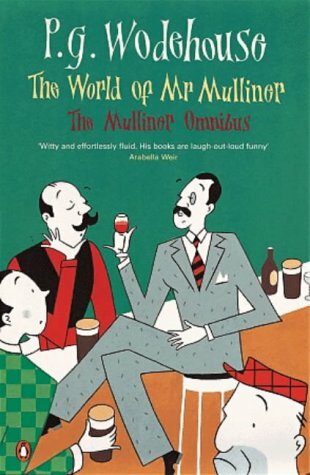 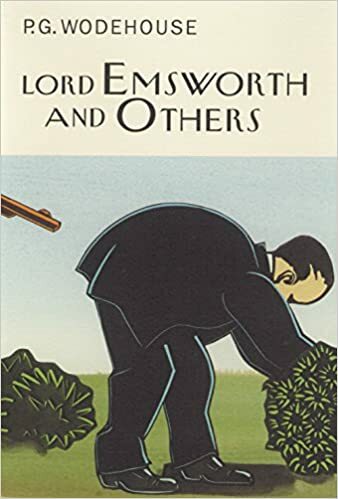 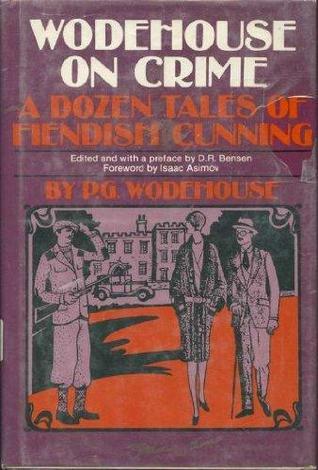 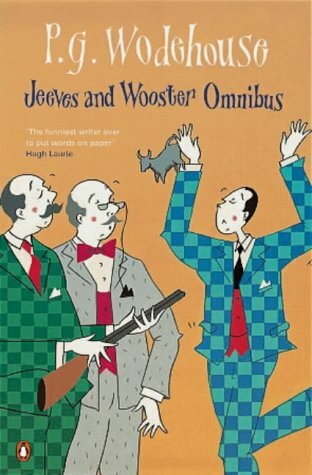 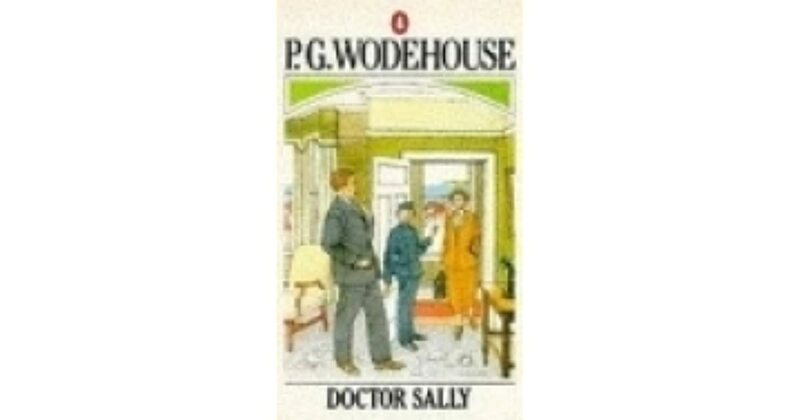 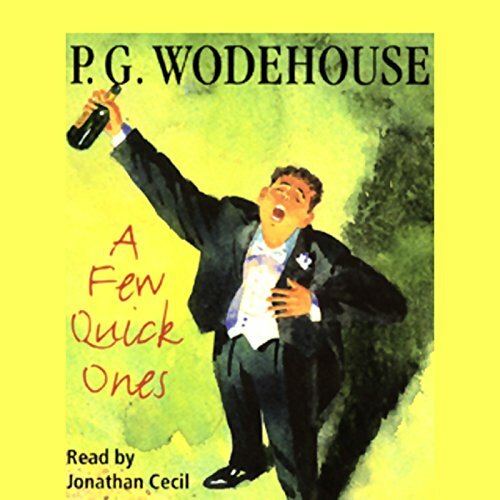 These books form part of the Blandings series, perhaps the second largest series of books Wodehouse wrote after the J&W books. 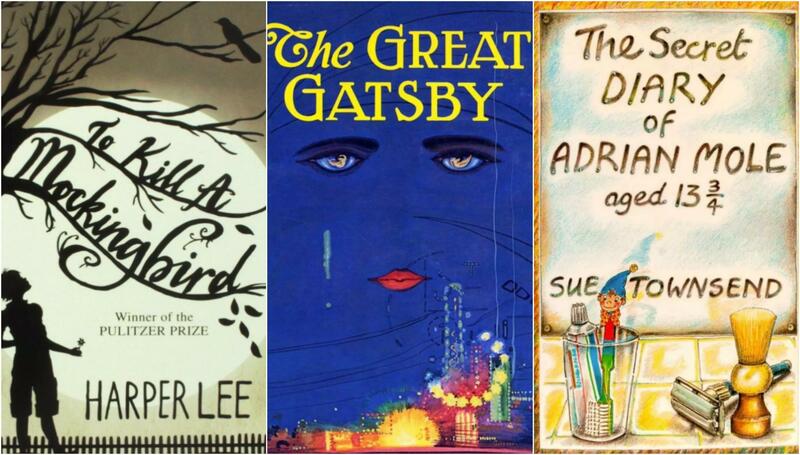 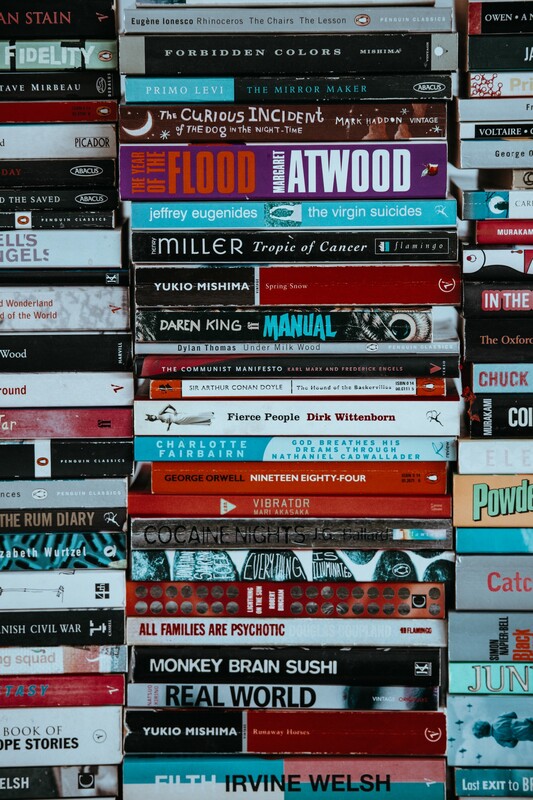 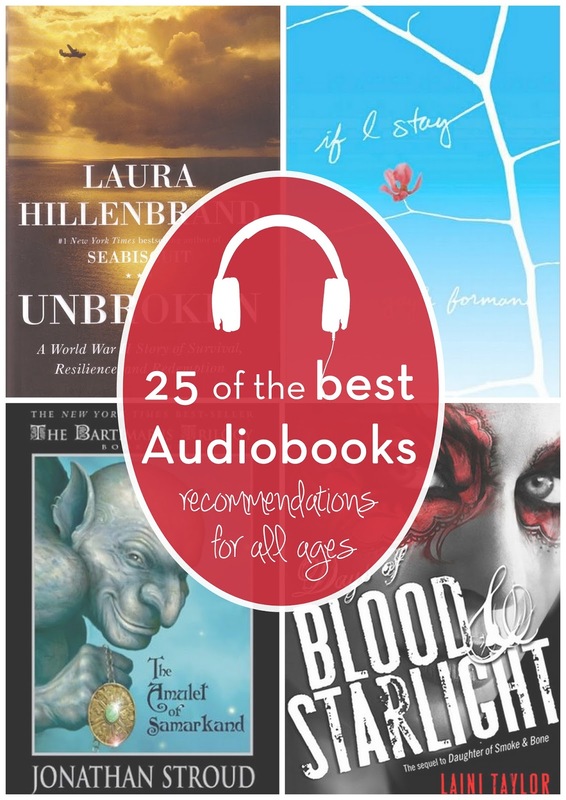 I had serious trouble choosing the fifth book for this list. 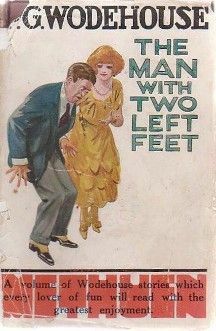 The first four were very easy, but this one was more of a challenge.